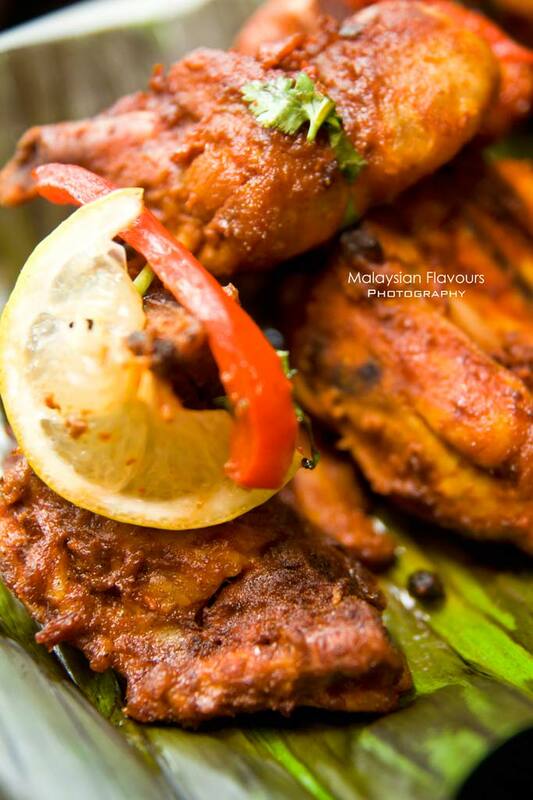 In conjunction with Visit Malaysia 2014, TEMPTationS Renaissance Kuala Lumpur Hotel presents a unique melting pot of Malay, Chinese, Indian and the various ethic cooking styles as “Rasa Malaysia” buffet takes on the spotlight from 3rd to 31st March. 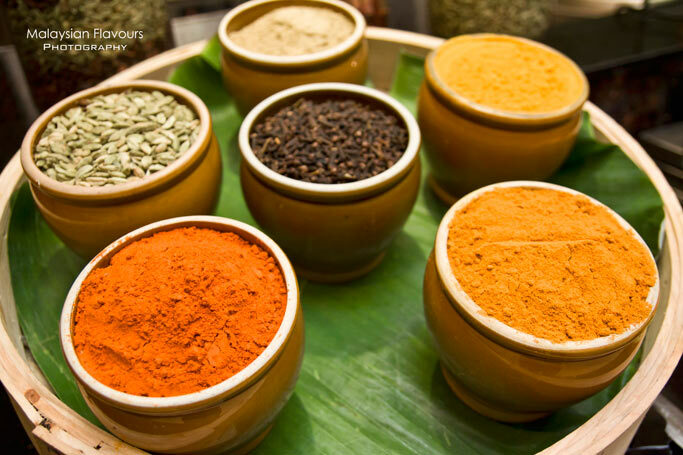 As the theme implies, the buffet emphasizes on local favourites steeped in spices such as turmeric, chillies, cumin, coriander, cardamom and infused with aroma of galangal, lemongrass, ginger and curry leaves. Diners will be offered with exotic blend of diverse Malaysian flavours at various stations including Beef Rendang, Assam Pedas Ikan Tenggiri, Sotong Bakar Bersambal, Gulai Ikan Kering, Beef and chicken satay, just to name a few. Diners can start off with a spread of appetizers that combines a spicy, zesty and refreshing concoction to open up the appetite before going to mains. Move on with seafood on ice. 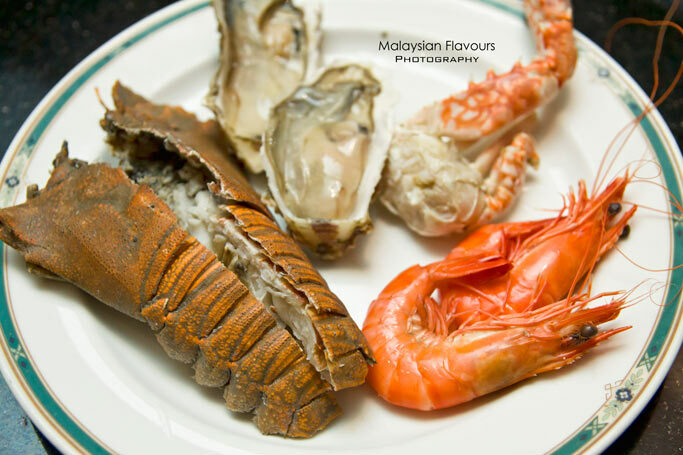 Fresh oyster, mussels, boiled prawns, crabs all lined up beautifully with sides of dressings for extra flavours. 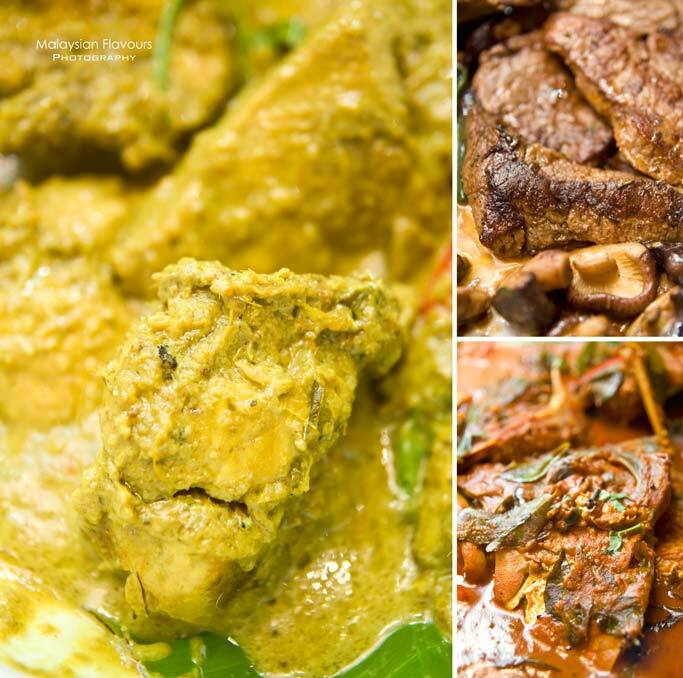 For mains, pile the plate with hot dishes like Sambal Udang, Kambing Masak Berlada, Chicken Curry, Chicken Tikka, Chicken Green Curry, Ikan Merah Masak Kicap, Roasted Beef, Fish Head Curry, Steamed Fish, Dal Amritsar, and Penang Char Kuey Teow. 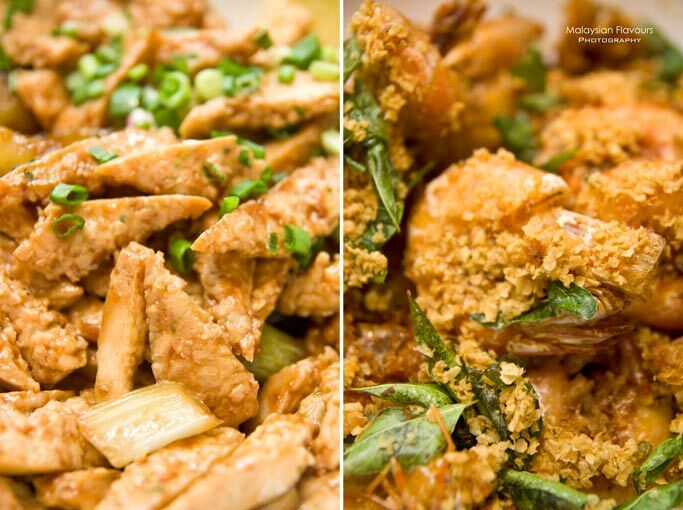 Most of the dishes are packed with flavours, drenched in heaps of thick gravy, goes well with rice. Chicken Tikka is our favourite, tenderly soft meat with smoky sensation. 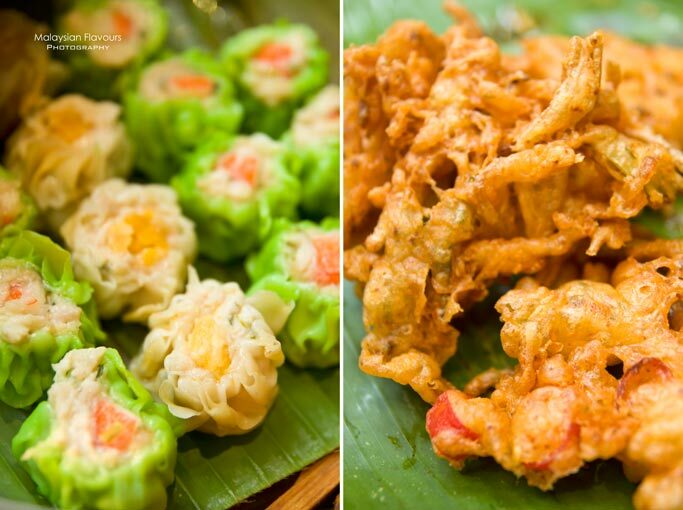 Located at the end corner of the buffet line, laid two all time favourites, dim sum and cucur udang. We had five helpings of the cucur udang, regardless of the huge size. It is really crunchy with chewy softness encases within, too good to resist. A delicious fare doesn’t need to be expensive to taste good. Local street food roars! 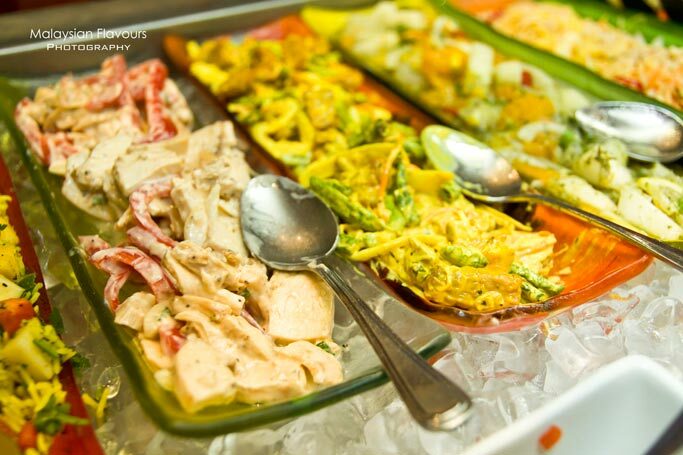 Apart from local cuisines, the kitchen also prepares an array of international delights, such as grilled chicken, braised mixed mushroom and hong kong green, vegetarian slice snow seaweed with barbecued sauce, seabass with rocket sauce, and wok fried prawn with dry shrimp and curry leaves. Save some rooms for dessert! Cendol Jelly and and Mini Durian Crepes best representing Rasa Malaysia. In fact, we find the Cendol Jelly rather special for it has transformed from usual liquid form into solid form, yet maintaining the coconuty and sweetness of gula Melaka with Cendol and red beans bites. 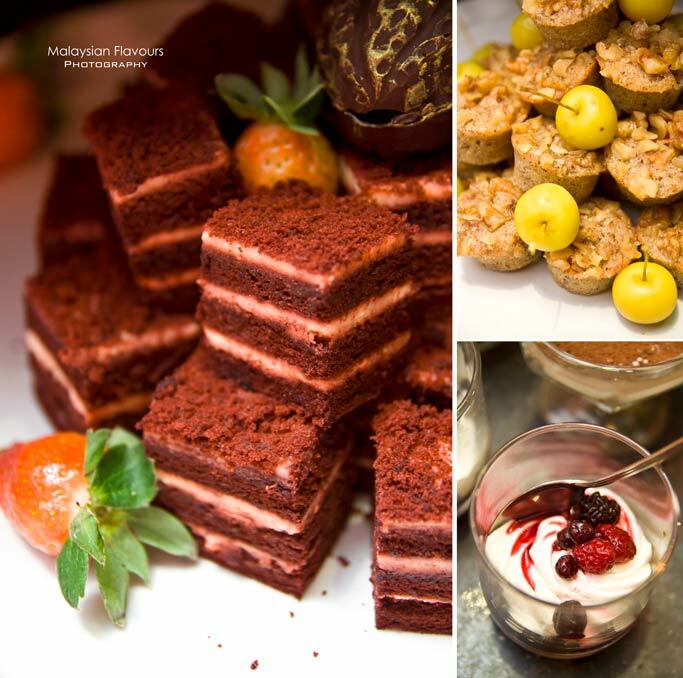 Other desserts on the list are red velvet cake, apple hazelnut cake, green tea cotton cheese cake, ice creams with condiments, bread pudding, tiramisu, fruits with thick cream, orange tart and chocolate cake. What are you waiting for? Make your reservation today and enjoy all the mouth watering local dishes at RM109++ per pax and half price for children aged between 6 to 12 years.